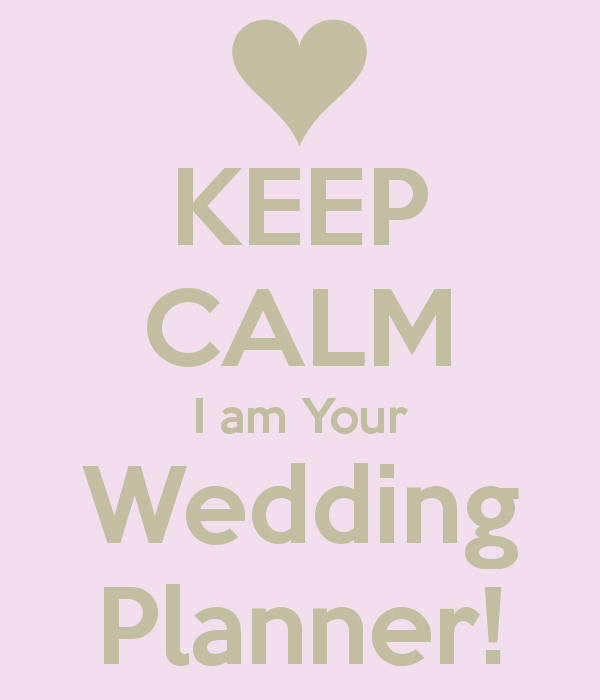 Celebrity Wedding Planners In UK And USA – How Does Shola Adedayo Plan Her Weddings? Hiring a wedding planner has a huge demand in the celebrity world probably because there are a lot of celebrities who have a HUGE budget, but very little time to get their wedding done and over with. So, a little help perhaps is the reason for the undeniable growth of celebrity wedding planners who make quite an income from their job role, not to mention the power and fame that tags along. Every wedding is a nervous and crazy occasion. Firstly, there is the family feeding frenzy, then there is the cake that everybody wants a bite of, then there is the actual wedding cake which has been ordered wrongly, the date and the band has already been booked before the invitations have been sent out and the wedding decoration is tampered with. The ‘happy ever after’ wedding ceremony becomes a whirlwind of wedding worries and this is where a wedding planner steps in. 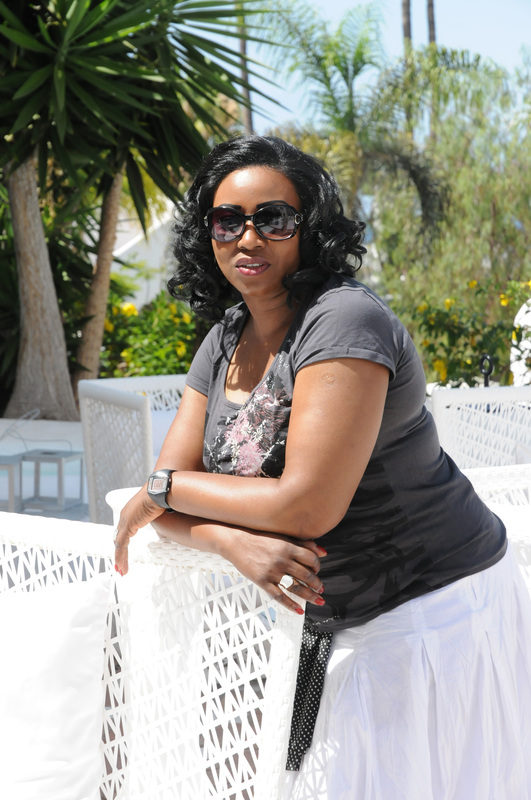 Shola Adedayo is now emerging as one of the new range of wedding planners in the UK and has been praised for her work. She is today working hard to become one of Britain’s sought after wedding planner and is now writing her own wedding manual and designing a new wedding app for brides-to-be and other wedding professionals. So what’s her secret to plan the perfect wedding? 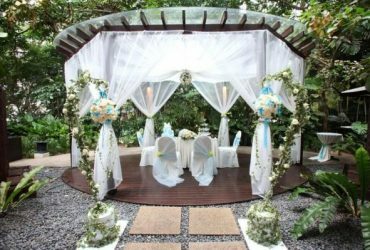 According to Shola Adedayo, of designerweddingplanner.com there are four phases in planning a wedding and if one follows them loyally, there is no way that a wedding can possibly go wrong. This is the phase where it is going to be decided when and where the couples are going to get married. The budgets they are willing to allocate for the entire ceremony. This phase is considered to be the most important phase since everything that follows will be associated with these two factors. So, Shola allows six weeks to the couples to decide on the same. The decision phase is when they have decided the location of their ceremony, the budget they are willing to spend and this is when the suppliers are chosen. The next phase of the wedding planning belongs to looking into the details of the ceremony. This is when all the ordering is done, talking to suppliers and vendors who are capable of delivering their promises. 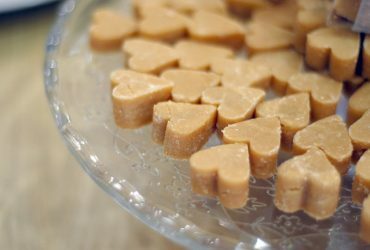 Never choose anything without trying a sample. This is the event itself which calls for utmost precision in almost everything that is said and done. 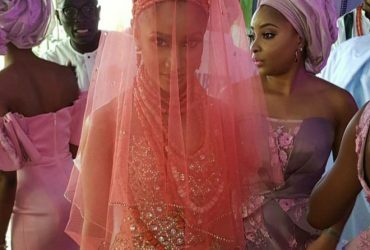 Shola Adedayo was a wedding planner for some well noted Nigerian weddings, and , which now gives a lot of credibility to her as a wedding planners. Shola Adedayo always recommends in delegating work to friends and family who have the necessary skills or expertise to do the Job. 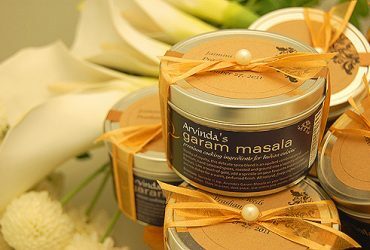 She does not believe in hiring any supplier or vendor until the couples have personally sampled their product. 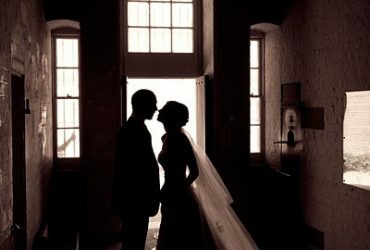 Since, she is becoming one of the leading wedding planners in the UK, trusting her words comes naturally.